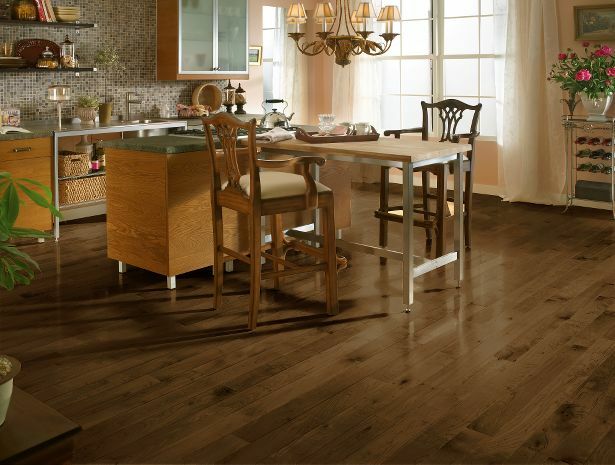 $3,000 for 500 square feet of Timberland Maple Cappuccino | PriceCo Floors, Inc. This deal is for 23 boxes (500 square feet) of ¾” X 3 ¼” Timberland Maple Cappuccino hardwood flooring and includes installation of the hardwood floor and matching shoe molding. Additional square footage of this wood can be purchased for an additional fee. Price includes wood, standard nail down installation, removal of existing carpet and matching shoe molding. Deal does not include delivery of the hardwood for acclimation. This service is available for an additional fee. Transition pieces and stairs are not included in this deal. Any needed pieces for your projects would be available for an additional cost.